You deserve it Sylvia. Thanks for all the fun comments and chuckles each day. 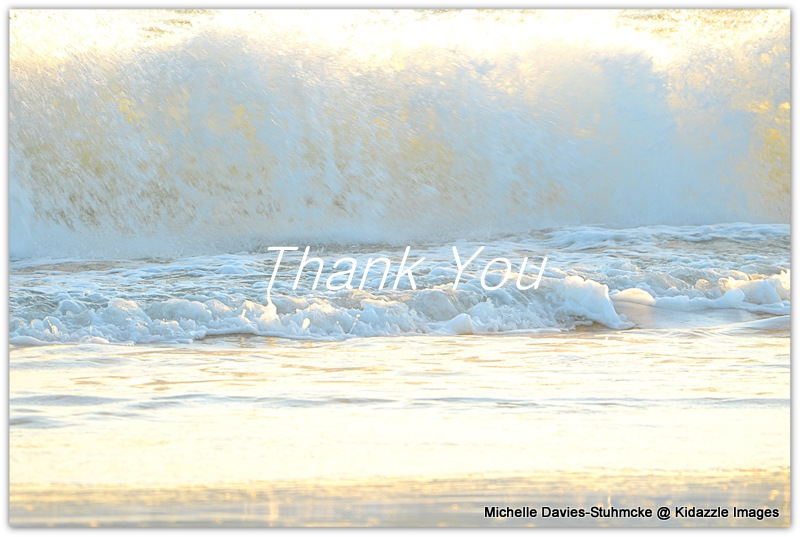 Congratulations, and thank you, Michelle! And thank you Nia for your wonderful contributions. Welcome to the family! Glad you like my waves and splash Jo. That’s all very Gold Coast Australia. 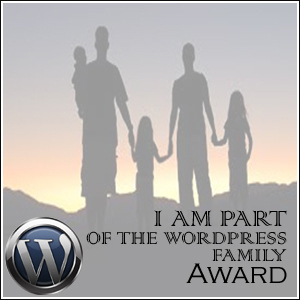 Thank you for being part of my WordPress family. 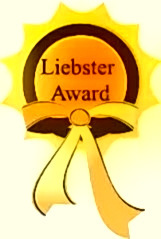 thank you so much for thinking of me when nominating the word press family award. 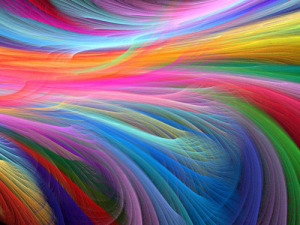 I am thrilled and delighted that you enjoy my blog , I am quite honored. You are most welcome. It’s lovely to be part of the wonderful WordPress family I think. We entertain and support. could not agree more…I am very honored that you chose to select me. Can’t thank you enough! 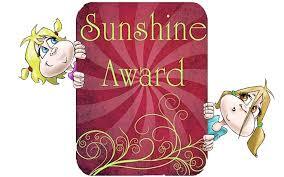 And thank you for nominating me for this Dawn. I really do appreciate it. I think It’s lovely to know that other people enjoy the posts as well. It’s just so great to have such a wonderful WordPress family. 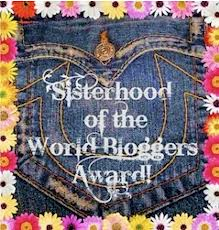 That’s my pleasure and I agree it’s lovely and a wonderful family of bloggers and friends. Thanks for just being part of my family Dawn. Every day sparkles with your comments and your posts. 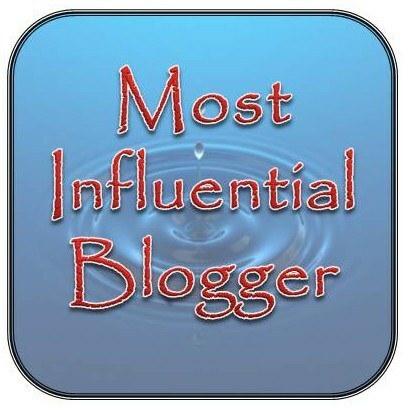 thanks for mentioning me amongst this list of glitterati Michelle … we are fellow Aussies of course, and travellers both … and keen bloggers .. family indeed! Thanks Christine. I really enjoy seeing your photos and reading your wonderful comments. It really does put a little sparkle into the day.